Friendship day is coming by and first of all we wish you advance Happy Friendship Day wishes you people. Naturally, human are supposed to be social beings; however, the changing way of life and the ever worsening economy has turned us into some sort of working robots. The number of tasks that we have to perform in a day to get our daily bread and live a comfortable life is consuming all the hours that we could have spent socializing and caring for our friends. Despite the mobile phones invention and other technologies that have made communication more easy and cheap, these devices has been turned to be used for commercial purposes, at least most of the time. However, you can be able to show love to your friends thanks to the creation of this day”. What is the importance of happy friendship day? First, it gives you a chance to reconnect with your long lost friends, either physically or emotionally. As mentioned above, the unavoidable hustle and bustle of everyday life keeps us apart from our friends. With this day comes a reminder that we had friends and thanks to technology, it will take you less than a second to reach them wherever they are in the world. This is a day that reconnects friends all over the world. Second, this day enables friends all over the world to share the love. In this day, friends give each other gifts such as bracelets, flowers or cards. Such gifts may seem valueless, but they rekindle the once felt/shared love between friends. It is a simple way of saying “I still love you”. Once friends walk away with these gifts, they will have higher chances of remembering each other and checking up on each other. Third, this day helps bring back the real humanity. For some hours, everyone forgets about the stress that is in the world and actually gets to smile at the lovely friendship messages and cards. Friends also get a chance to wonder in the past and appreciate the journey and the moments they have shared. It is an awesome way of taking friends back in the moments they were happy together or through tough times. Fourth, friends get to appreciate the role of friendship. Most of the time, during the ordinary days, one rarely takes the time to reflect back to the situations that their friends were there for them. It is in human nature to forget even the situations that really made a mark in our lives. A day like this reminds friends of the situations that they would not have made it without each other. In its absence, very few people would ever look back and say “were it not for my friends, I could not have come this far”. In conclusion, happy friendship day is an important day, not only for the few friends but the whole world. 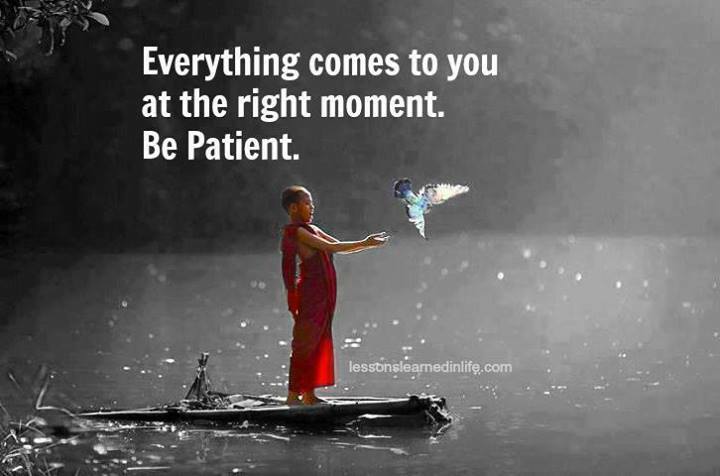 For a moment, we are all reminded that we are humans and our interconnectedness shows through our emotions. A simple card humbles Even the toughest person with a picture of little bears hugging and a sweet message from a friend. The madness in the world is put on hold for just a few hours, and everyone gets to feel all human again. It is just unfortunate that it comes once a year, but its effect on humans can last longer than just a few hours. 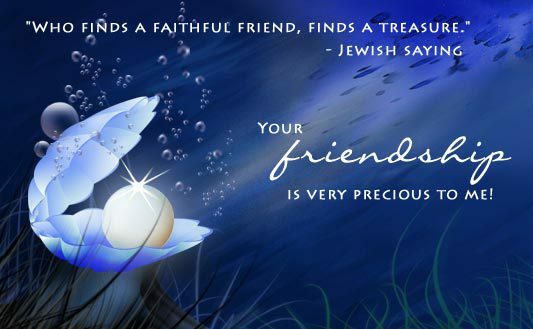 Who finds a faithful friend, finds a treasure. Your friendship is very previous to me. Happy Friendship day. We are best friends. Always remember that if you fall, I will pick you up after I finish laughing. Happy friendship day to a best friend. It feels wonderful to have a friend like you. Happy friendship day. This Penguin Collects Fish from Local Store Everyday! Remember – There is Always a Way! I read this article and found it very interesting, thought it might be something for you. 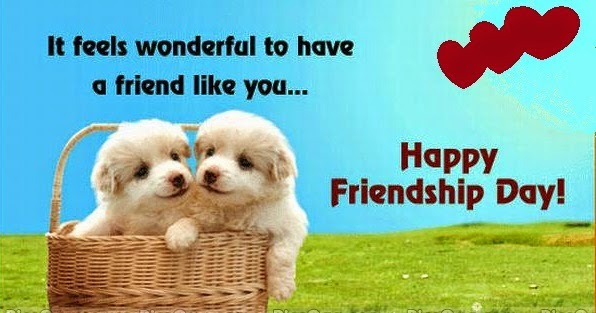 The article is called Happy Friendship Day Wishes and Greetings and is located at http://www.videoinspiration.net/blog/friendship-day-wishes-and-greetings/.